BOSTON, MA - Online furnishings retailer Wayfair says it offers "a zillion things" for the home. What the e-commerce firm doesn't tell you is that some of those items contained high levels of formaldehyde, claims Whitney Tilson, stock market analyst and managing partner of Kase Capital Management, who shorted the stock. 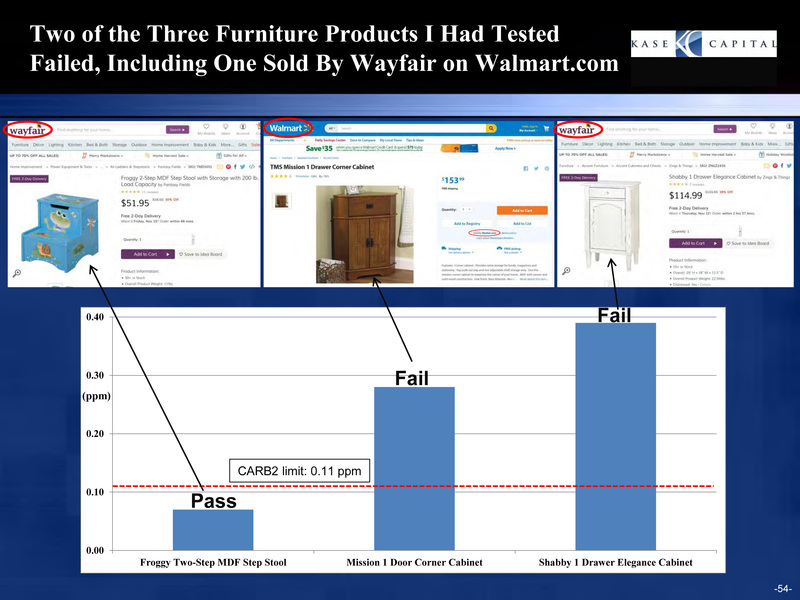 Nine out of 10 Wayfair Furniture items Tilson said he submitted to HPVA Laboratories for formaldehyde emissions testing failed to comply with CARB II regulations, including Ark Flooring and Zingz & Thingz Shabby 1 cabinet. (Click here to view the PDF of formaldehyde testing results, provided by TilsonFunds.com.) 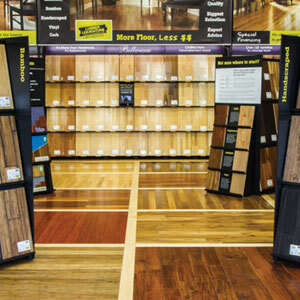 The testing of five pieces of laminate flooring and five composite wood furniture items was done following a November New York Times article which, Tilson said, highlighted the company's "gross incompetence" and poor business model, while revealing that Wayfair was, "likely selling toxic, formaldehyde drenched Chinese-made laminate flooring." 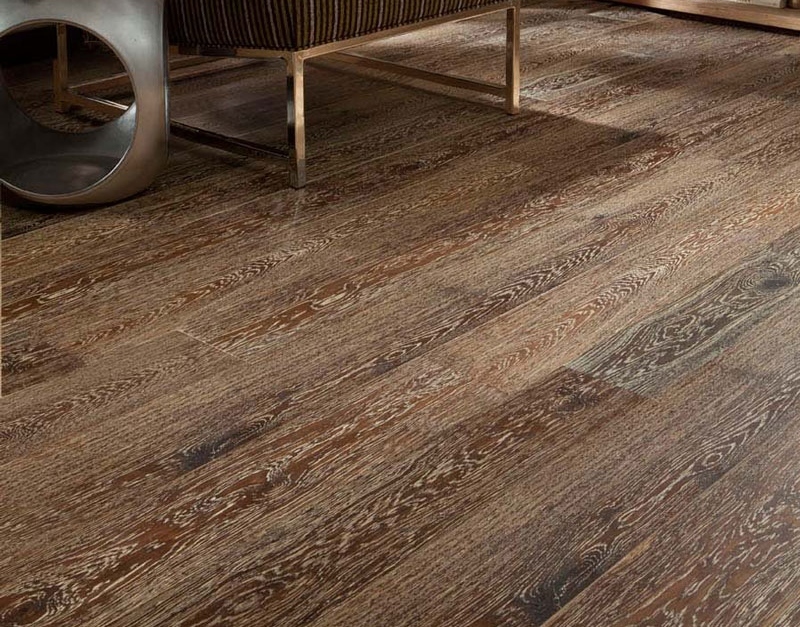 Fresh on the heels of the Lumber Liquidators laminate flooring controversy involving high levels of formaldehyde, laminate flooring maker Ark Floors is facing similar questions about its Chinese-made wood products. Tilson said he believes some of the affected products have already been removed from distribution following the NYT article. Wayfair's (NYSE: W) products are sold through its own website and also Walmart.com. Founded in 2002 and headquartered in Boston, MA, Wayfair has 4.6 million active customers. The company posted a third quarter net revenue of $594 million; net revenue for 2014 was $1.3 billion. In a column in Seeking Alpha, Tilson said, "Wayfair is, I think, learning what Lumber Liquidators learned the hard way. If you go to China and hit the low bid, odds are high that you will get tainted product of some sort: at best, very low quality; at worst, made of illegal or toxic materials." 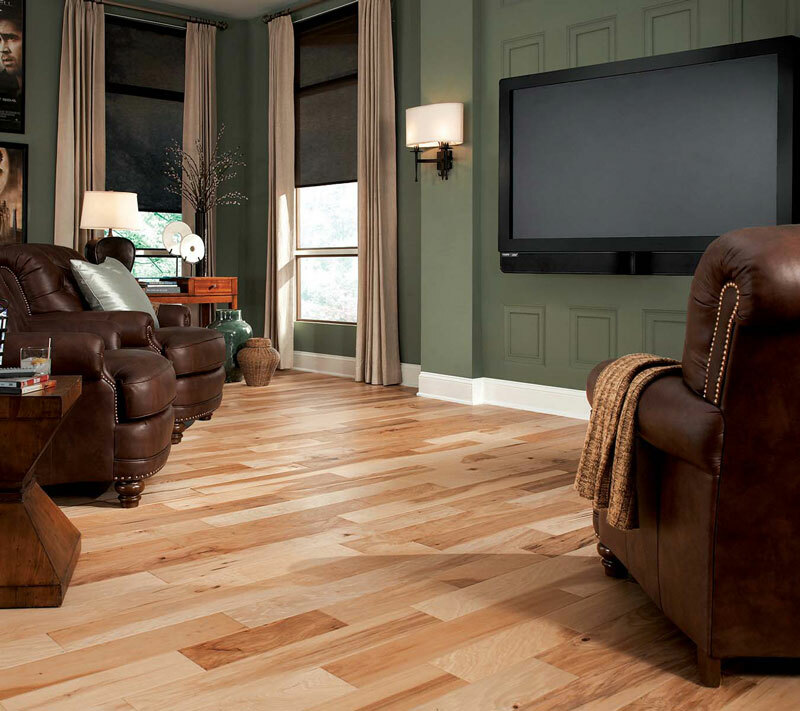 Even before Lumber Liquidators was exposed on 60 Minutes for selling "formaldehyde-tainted" flooring from China, Tilson said he predicted the stock's decline. 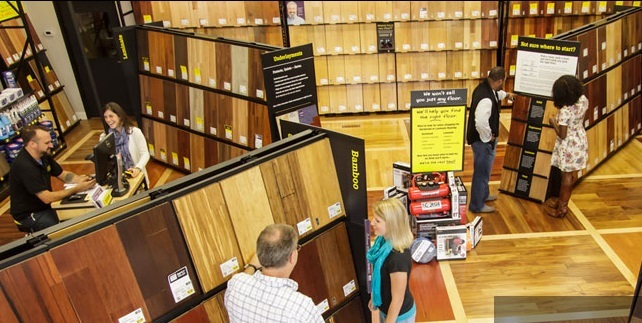 He has, however, changed his stance on the culpability of Lumber Liquidators' management, now saying he does not believe officials there knowingly sold imported laminate flooring that exceeded CARB II requirements for formaldehyde emissions.